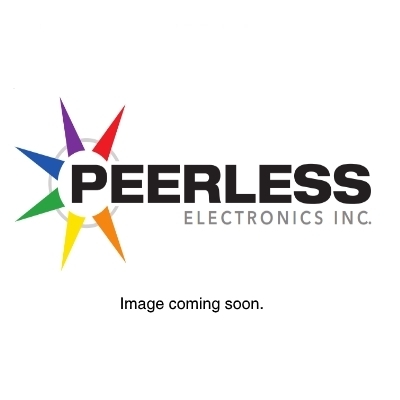 WAMCO - Peerless Electronics Inc.
- Wamco authorized stocking distributor online e store is open 24/7! Wamco featuring Oshino aircraft lamps and has quickly grown to become the world leader in advanced light sciences, NVIS materials, optical filters, and lighting solutions and components. - Since the beginning, we have been proudly serving the military, defense, aerospace, industrial, and medical industries.